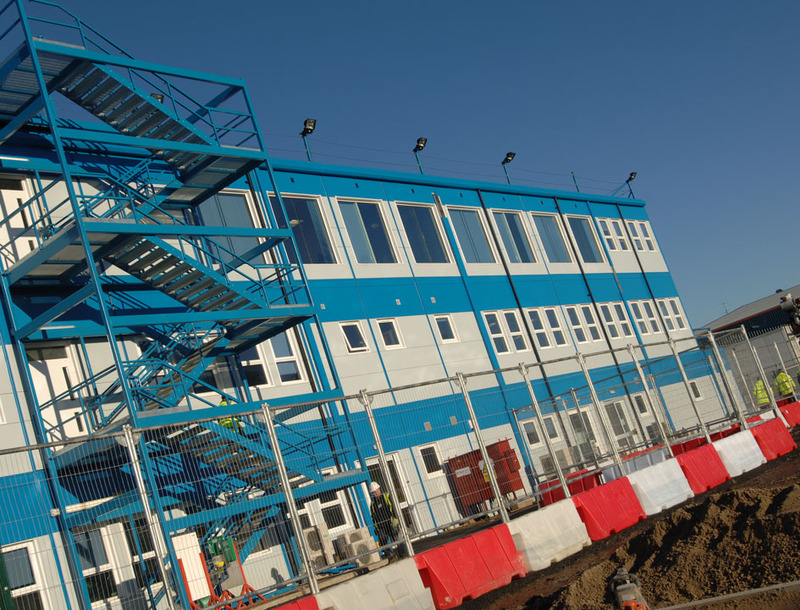 During the development of Media City in Manchester, Bovis Lend Lease chose Premier Modular Limited to provide site offices and welfare accommodation to assist them during the construction of the exciting venture, which is home to the BBC Head Offices and ITV as well as other key media institutions, retail spaces and accommodation. 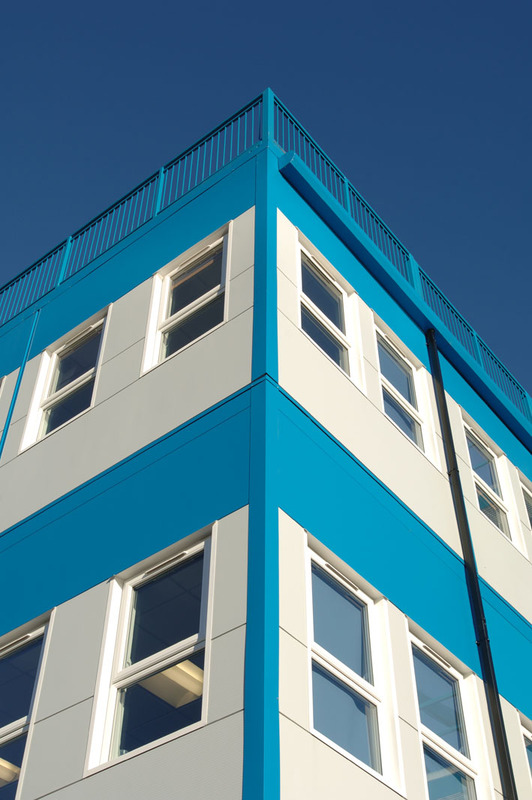 Premier installed a 3-storey modular building comprising 135 modules and covering nearly 15,000m². 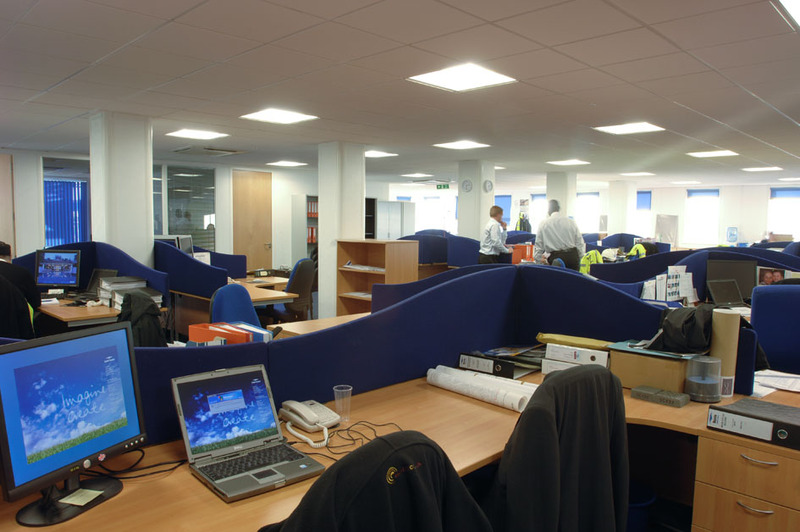 Due to Premier’s ability to work in short timeframes, the building was ready for occupation in less than 16 weeks. To meet the high specifications of the building Premier installed certain key environmental features, such as solar panels and rainwater harvesting. Green initiatives are important to Premier and the design team aim to incorporate everything needed to create a building with a low environmental impact. 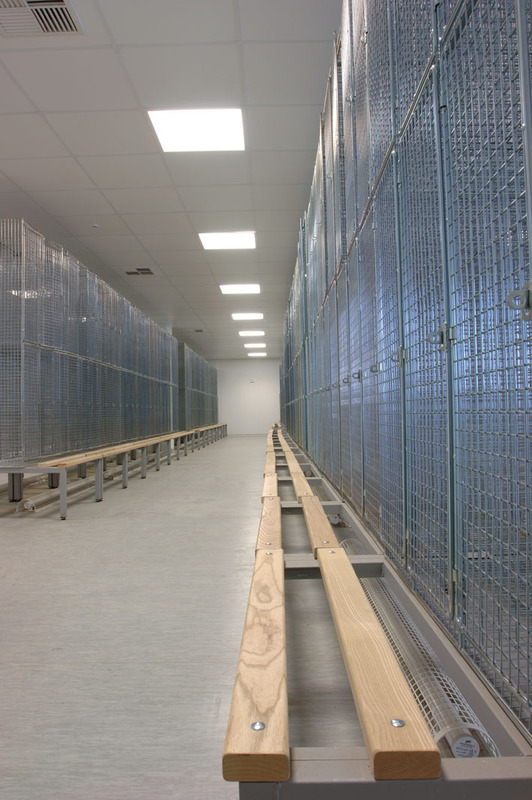 Safety and security are paramount on a construction site, which is why each of Premier’s modular buildings have controlled access and anti-vandal features.